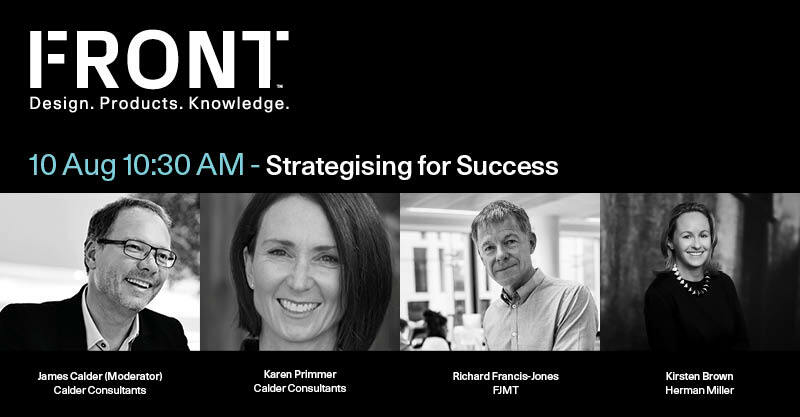 Richard Francis-Jones, Design Director at fjmt, is going to be a speaker at FRONT, a two-day event focused on Design in Sydney. Street Address: 245 Wilson Street, Eveleigh (corner Codrington Street). Incorporating the corporate strategy of clients into design is critical to ensuring success in workplace and other commercial environments. Against this backdrop, close collaboration between the client, designer, and other disciplines is crucial. How can designers manage – and maximise – this relationship and craft workspaces that truly meet the needs of their end users? Visit the official website to register and see the two-day seminars’ schedule.